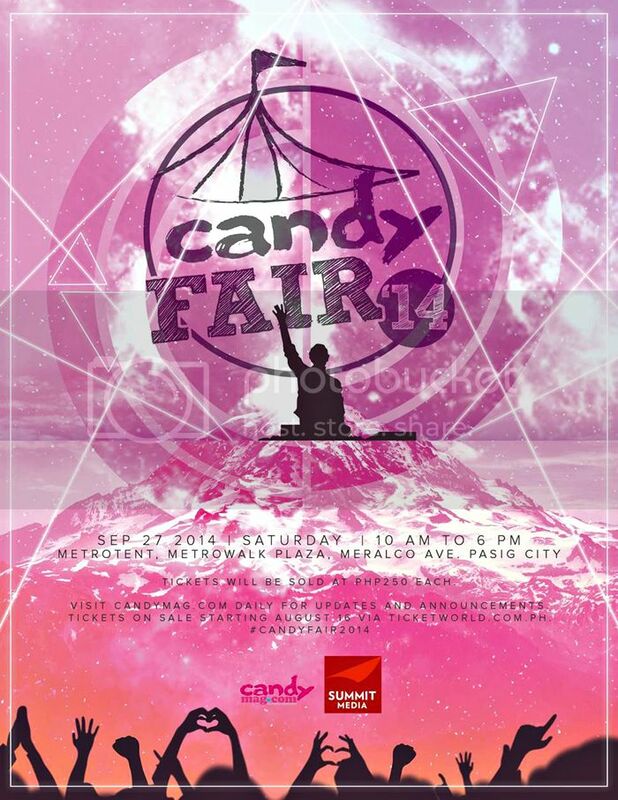 Let’s Go to The #CandyFair2014! ME! This Beef is! Woot woot! Truth be told, I haven’t been to a Candy Fair (boo me *insert sad face here*) BUT I have friends who have and they say it’s AMAZING & SUPER FUN! 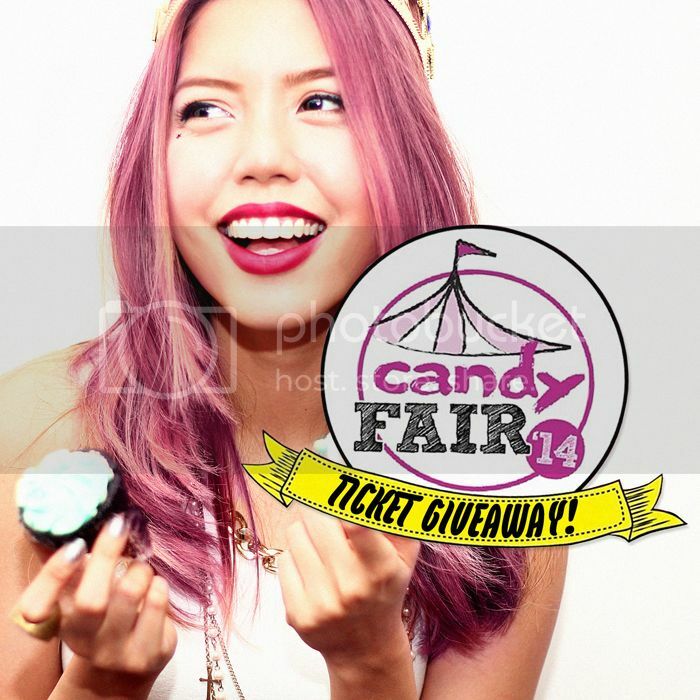 One friend has even been attending the Candy Fair for three consecutive years now! Wowowiwa! Hopefully, I’ll finally get to go this year. But even if I don’t get to, FIVE lucky Candy gals and their BFFs surely will! *This giveaway is only open to residents of the Philippines.